If 2018 beauty trends were all about excess, then makeup trends for 2019 will be a lesson in going back to basics. This year, with inspiration from both the runways and pros like Dior makeup artist Ricky Wilson, three very distinct looks ransacked our Instagram feeds and Pinterest boards. First, we got ample use out of our liquid liner by trying all kinds of graphic colorful eyeliner looks. According to Wilson, the best way to pull this off is by tracing it with a powder brow pencil first and then covering with the liquid liner. And finally, who could forget the K-beauty-inspired mirror (or glass) skin trend that inspired us to cut back on the foundation and instead mix a small dollop with glow serums? In other words, we wanted dewy skin by any means necessary. According to Wilson, that’s a done deal in 2019. Instead, expect matte skin to make a comeback, though his favorite way to apply that type of formula is actually with a damp brush; starting in the center of the face and working his way out. Right now, his go-to is the new Diorskin Forever Fluid Foundation, which actually doesn’t hit stores until next month, but comes in both matte and skin glow finishes. “The thing I love most about the matte is it looks flawless and not dry or old school. It is also packed with skin-care benefits so the skin looks healthy when it’s worn. A must-have in my kit,” he says. 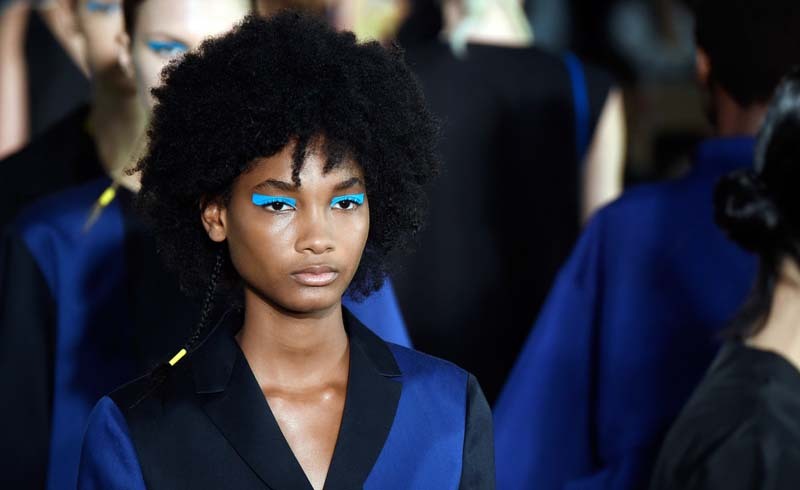 As far as the eyes are concerned, expect a more subdued version of the graphic liner trend. Instead of using liner to create interesting shapes, we’ll be doing that with shadow. And instead of darker, bolder hues, it’ll be more pastel and candy-colored variations. Last, though we doubt lip plumpers are going anywhere, makeup artists will be using color instead to create the illusion of a bigger pout. “Not quite an ombre but creating volume on the bottom lip has become an emerging trend,” says Wilson. 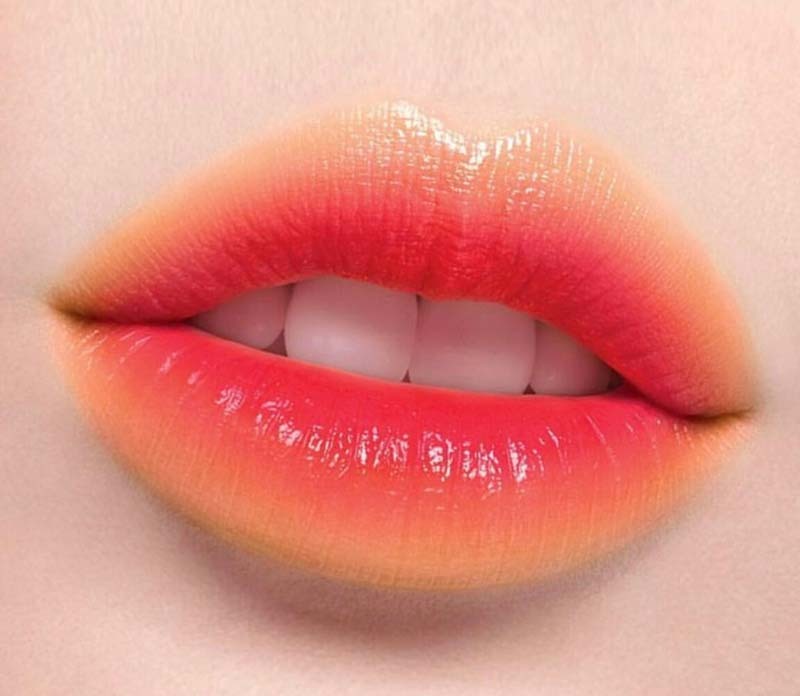 “Using a color that is lighter and frosted on the bottom lip to give a plumping effect then covering it with a transparent colored gloss.” To pull this off, aim for products like the Dior Lip Glow and Lip Maximizer shades to enhance the tone of your lips without looking as though you’re wearing a heavy lipstick.